Shrink wrapping machines are machines that are used to shrink plastic films over multiple bundled products by applying heat in shrink tunnel or shrink chamber. These machines are available in various form depending upon the process of shrinking. The major category includes L-bar sealers, I-bar sealers, and others such as heat gun, round wire impulse sealer, and portable sealers. Plastic shrinkage is carried out through controlled temperature inside shrink chamber or shrink tunnel to avoid effect of heat on the product. 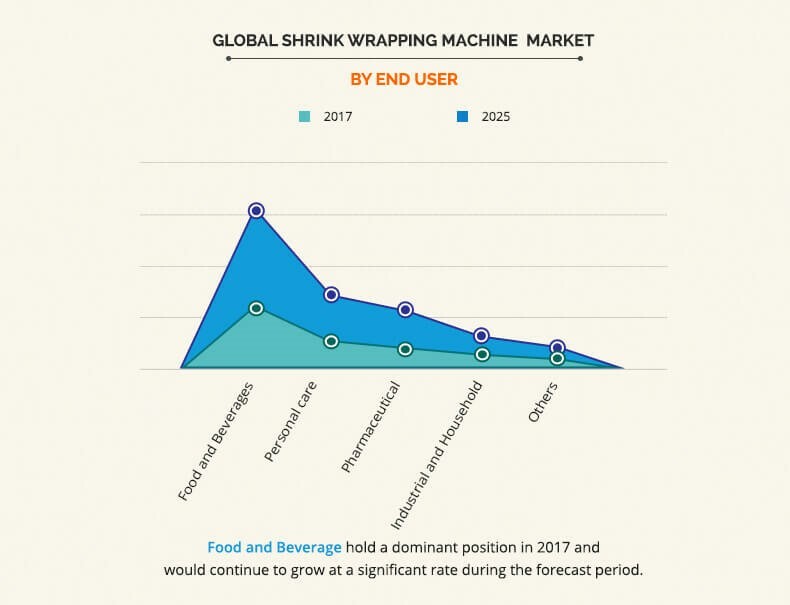 The global shrink wrapping machine market was valued at $617.0 million in 2017 and is projected to reach $1,032.0 million by 2025, growing at a CAGR of 6.5%. 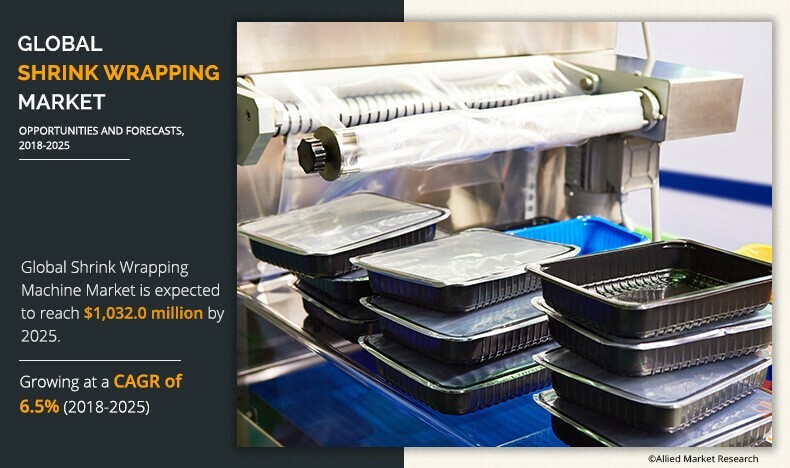 Factors such as increased shelf-life of the product, ease of handling and transportation, and protected shipment of packaged goods are expected to drive the growth of the market. In addition, automation in machines due to rise in technological advancements is supplementing the market growth. Moreover, growth in e-commerce market has increased the demand for shrink wrapping machines across the geographies. The global shrink wrapping machine market is segmented based on process, product type, end-user, and region. Based on product type, the market is categorized into L-bar sealers, I-bar sealers, and others. By process, it is categorized into automatic, semi-automatic, and manual. On the basis of end user, it is divided into food & beverages, personal care, pharmaceutical, industrial & household, and others. The L-bar sealers segment is anticipated to dominate the shrink wrapping machine market throughout the study period. The automatic segment is projected to dominate other process-enabled segment in the global shrink wrapping machine market in the future due to increase in demand for automation in the machine, which saves time and improves productivity. Based on type, the market is segmented into L-bar sealers, I-bar sealers, and others, which comprises round wire impulse sealers, flat wire impulse sealers, foot sealers, and heat gun. Among these, the L-bar sealers segment was the highest contributor to the market in 2017 and is expected to continue to grow at the highest growth rate during the forecast period, owing to efficiency in wrapping large unit of product in less time as compared to other sealers. The complete range of L-bar sealer with shrink tunnel and shrink chamber is available as semi-automatic and automatic machines. The U.S. Packaging & Wrapping LLC is one of the largest wholesale suppliers of all types of shrink wrapping machines including L-bar sealers and I-bar sealers in North America. The market is analyzed across North America, Europe, Asia-Pacific, and LAMEA. 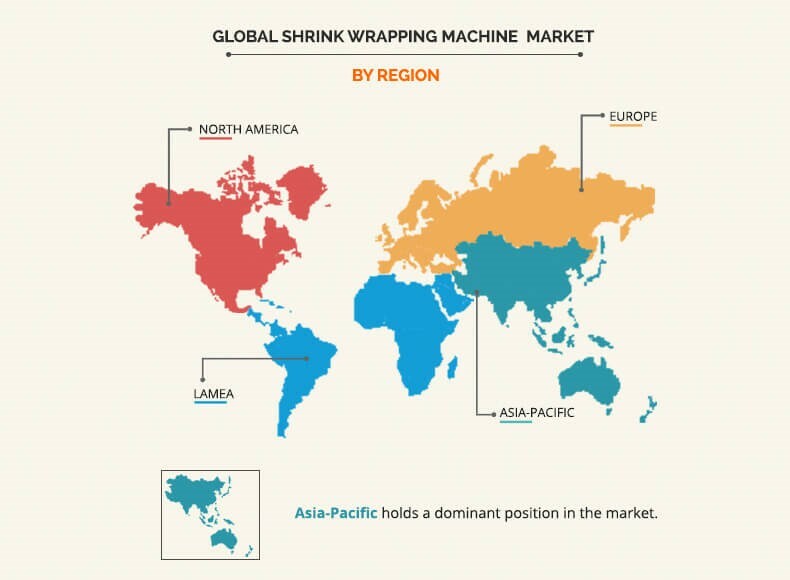 Asia-Pacific accounts for the highest share in the global shrink wrapping machine market and is projected to grow further at the highest CAGR due to the presence of huge retail and e-commerce market such as Alibaba, Walmart, Amazon, BigBasket, Nayka, and many more. Moreover, countries such as China and Japan follow the trend of using vending machines. Japan has the highest density of vending machines worldwide, which also triggers the demand for packaged/shrink-wrapped frozen foods and transportation of food and beverages in bulk. Hence, the requirement for shrink wrapping machine is higher in these Asian countries, leading to the growth of the shrink wrapping machine market. The study provides an in-depth analysis of the global shrink wrapping machine market along with the current trends and future estimations to elucidate the imminent investment pockets. 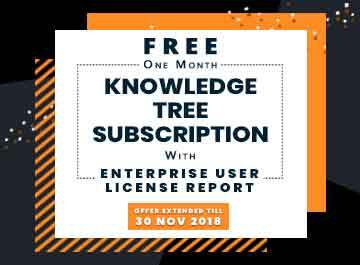 Information about the key drivers, restraints, and opportunities and their impact analysis on the market is included in the study. Porters five forces analysis illustrates the potency of the buyers and suppliers operating in the industry. The quantitative analysis of the global shrink wrapping machine market from 2017 to 2025 is provided to determine the market potential. Shrink wrapping machine is a machine that is used in heat shrink packaging process that includes a sealer and heat source to apply heat to the shrink wrap. It consists of a centerfold shrink film, contactor, control panel, conveyor, film separator, sealer, roller rods, and shrink tunnel. These machines are used in food & beverage, dairy, personal care, pharmaceutical, and nutraceutical industries. The global shrink wrapping machine market is expected to experience significant growth during the forecast period due to increase in adoption of packaged products for its increased shelf life & quality. Competition among players and adaptation of new technologies with innovative designs & offerings have fueled the adoption of the shrink wrapping machine market. In addition, the back-flow problem faced by conventional packing methods is resolved with the help of shrink wrap technology, thus stimulating the growth of the shrink wrapping machine market. R&D and emergence of innovations such as Pack 102, a Pack series family of flow shrink wrappers which based on the legendary Stratus/Pack flow wrapper with full stainless-steel design, are expected to fuel the growth of the shrink wrapping machine market during the forecast period. 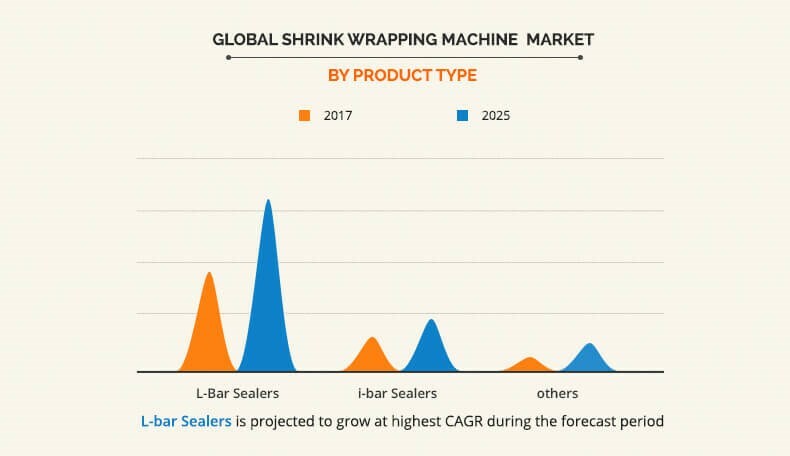 The L-sealers segment was the highest contributor to the global shrink wrapping machine market in terms of revenue in 2017 and is expected to maintain its dominance during the forecast period, owing to increase in adoption in food & beverage and pharmaceutical industries. The key players operating in the global shrink wrapping machine market include Aetna Group S.p.A. (ROBOPAC), Axon, Clamco, Duravant LLC, Massman Automation Designs LLC, Robert Bosch Packaging Technology GmbH, Standard-Knapp, Inc, Texwrap Packaging Systems, Tripack, and Conflex Incorporated. The market players have adopted product launch, acquisition, and business expansion as their key developmental strategies to provide better products and meet customer demands. Acquisitions and other strategies are adopted by the players to improve their offerings and boost their production processes. In addition, these strategies have helped the companies to develop technologically advanced products and expand their market share across different regions.